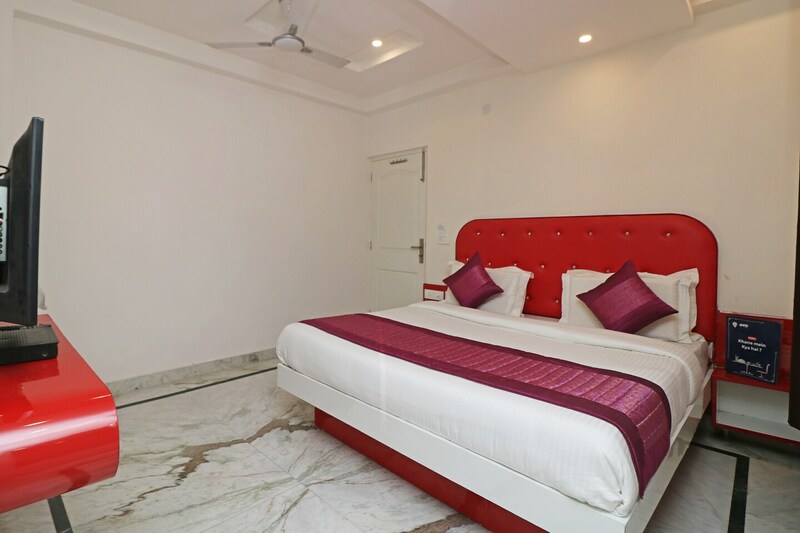 OYO 9821 Gali Hari Mandir is located strategically in Delhi to offer you the best services and comfort at affordable rates. The OYO is maintained with a skilled and friendly staff to ensure you have a good stay. Explore Delhi and visit the famous landmarks and attractions such as Sacred Heart Cathedral, Jantar Mantar and Laxmi Narayan Mandir among others. Out of Cash? There is Citibank ATM, Citibank ATM and United Bank Of India in close vicinity to the property.